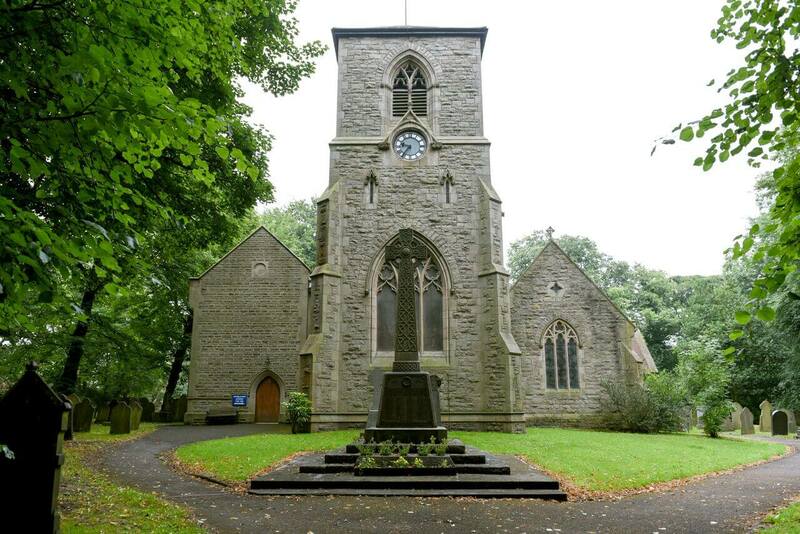 Welcome to St Thomas’ Church of England Junior and Infant School. 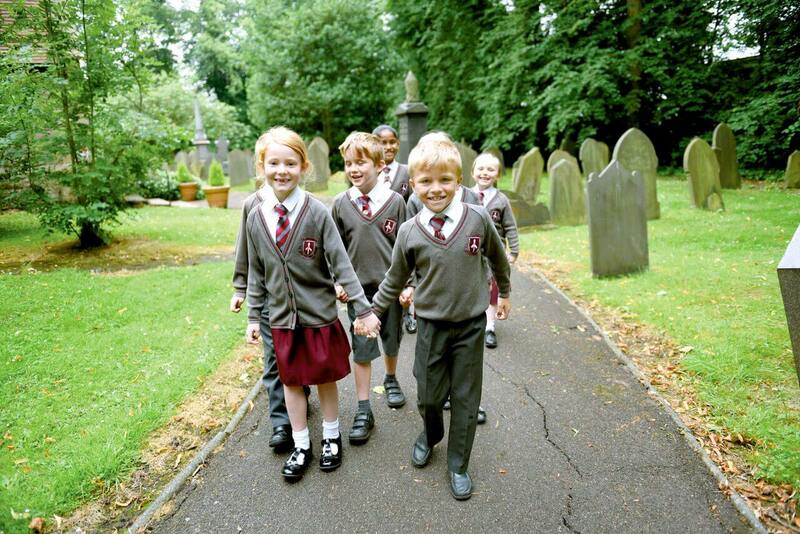 During their years at school we aim to provide a happy and rewarding time of learning for both pupils and parents. 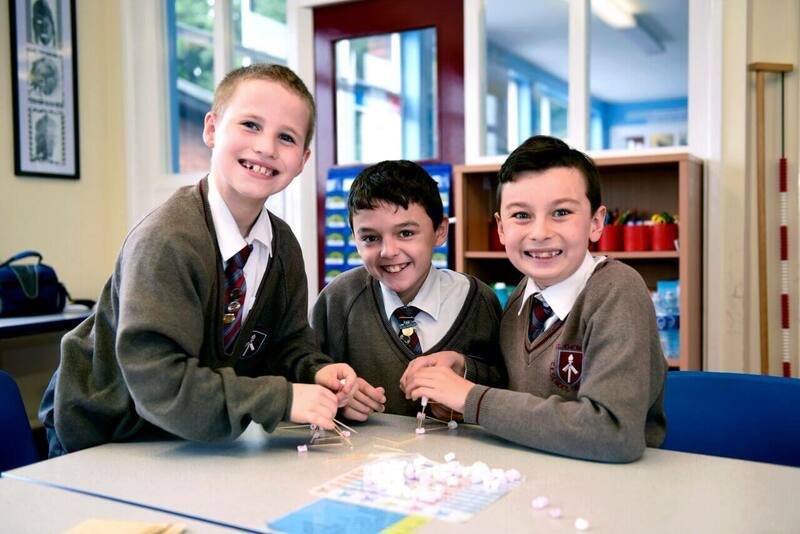 Here at St Thomas’ we provide a happy, secure and stimulating environment where children are motivated to learn and explore, are valued as individuals and encouraged and supported to reach their full potential. Don’t just take our word for it – come and see for yourselves. We would be delighted to show you around. 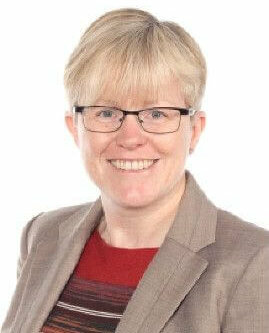 Good attendance and punctuality are vital if pupils are to achieve their maximum potential. 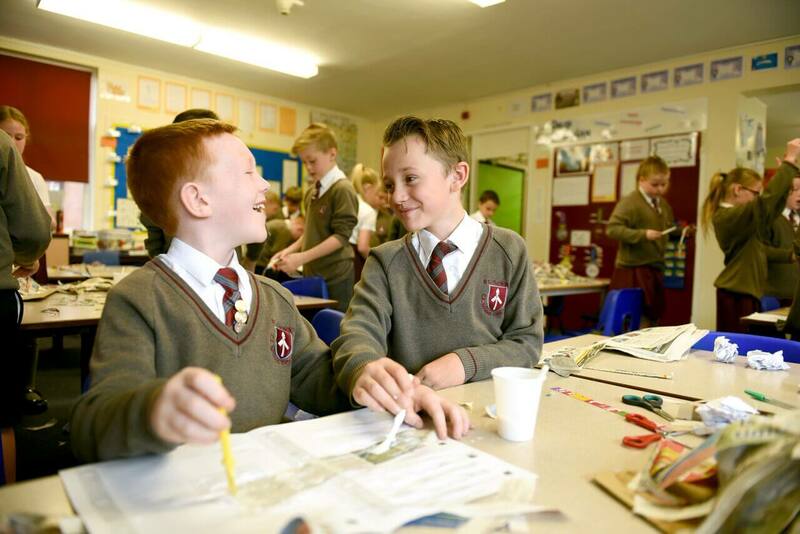 St Thomas’ is committed to working with parents/carers and pupils to ensure that each pupil benefits from the academic, personal and social opportunities available to them during their years with us. You can see your child’s class weekly attendance on the right. Attendance from Sept up to week ending 5th April 2019.